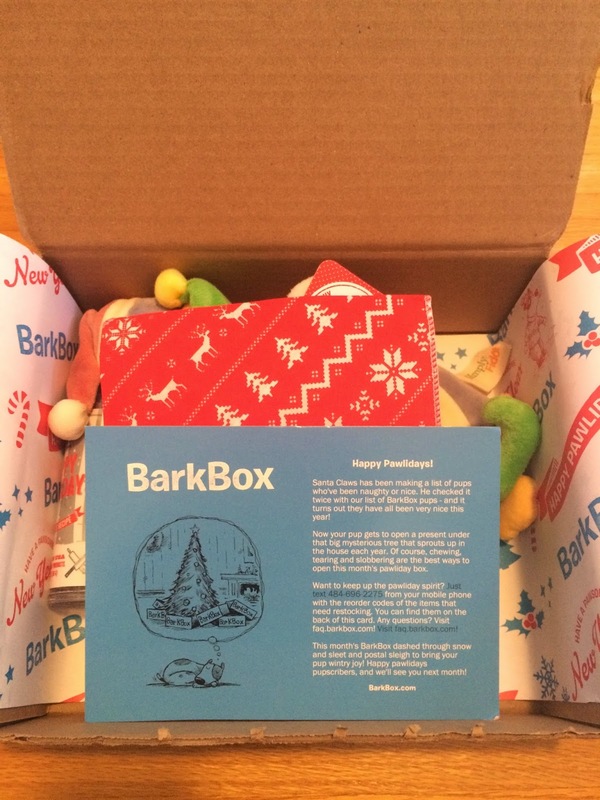 We received our Barkbox December 2014. It was a smaller box size, but I couldn't wait to see what was inside. The holiday tissue paper made me excited! It's so cute!!! Here's a first peek into the box this month. 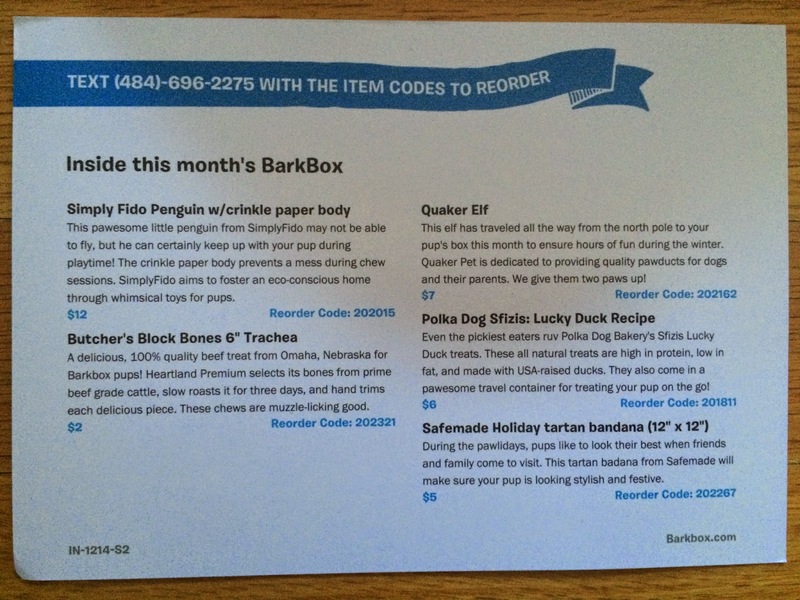 As usual Barkbox included an information card detailing everything included in the box. 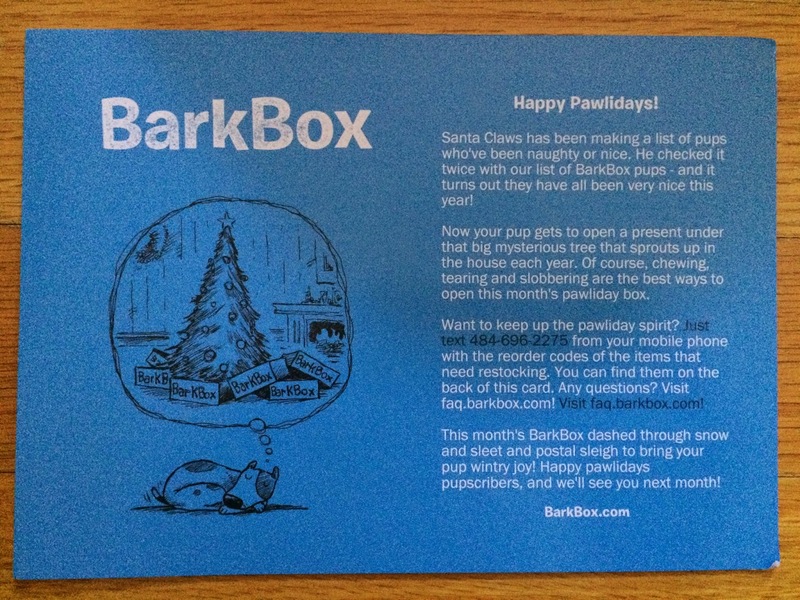 It also tells about the Happy Pawlidays theme this month. This box is co cute that I'm saving every item for our puppy to open on Christmas day! Our 2 year old daughter was just as excited about his box as I'm sure the pup will be on Christmas! 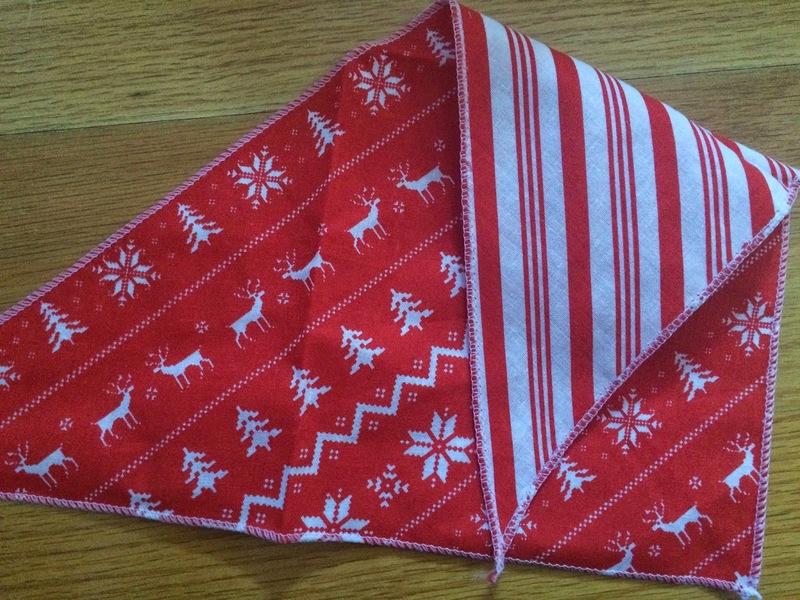 The first item that caught my eye in the box was a Safemade Holiday tartan bandana (12" x 12"). This is an adorable holiday print and I can't wait to put it on him Christmas morning. 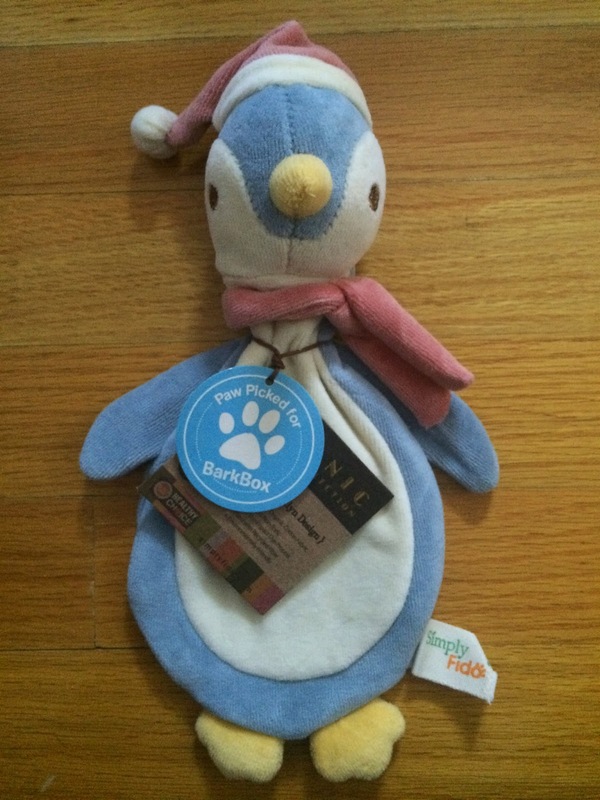 We also received a Simply Fido Penguin with crinkle paper body. Our pup loves these toys with the flat crinkly bodies, so I know he'll love this! It's adorable. I'm loving all the great, quality toys we're getting from Barkbox. 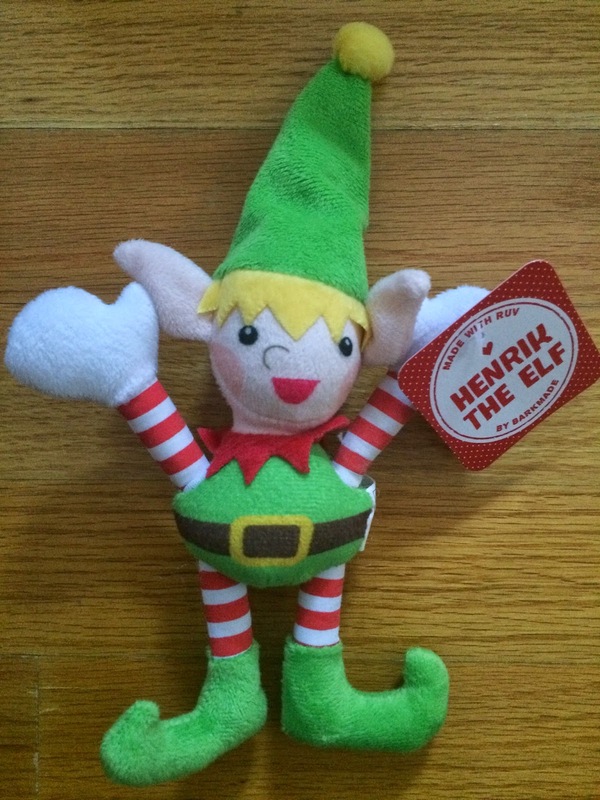 Another toy that was included in the December box was a Quaker Elf. This toy is so adorable, too! I think this was my daughter's favorite toy in the box. She kept asking the puppy where his elf was, forgetting that we were saving it for him to open on Christmas, haha. We received a Butcher's Block Bone 6" Trachea. It's a 100% beef treat from Omaha, Nebraska. Our puppy is sometimes picky about his bones, so I'm not sure what he'll think of this one. For the most part, he likes most of the treats in his Barkbox, so hopefully he likes this too. 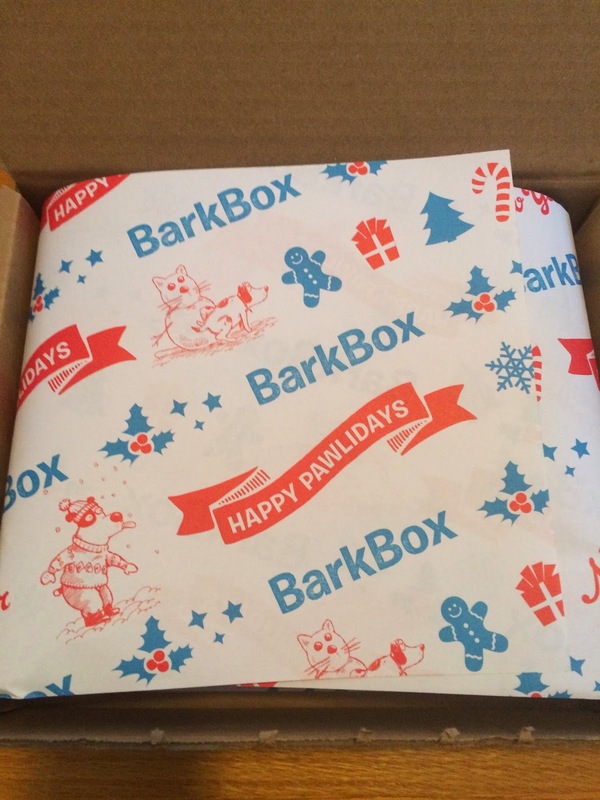 The final item included in our December Barkbox was the Polka Dog Sfizis: Lucky Dog Recipe treats. 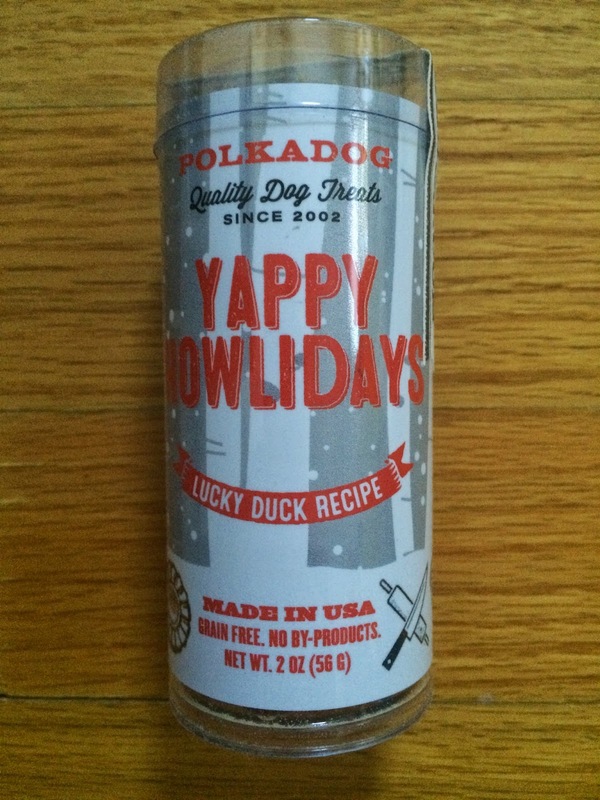 These are all natural treats that are high in protein, low in fat, and made with USA raised ducks. 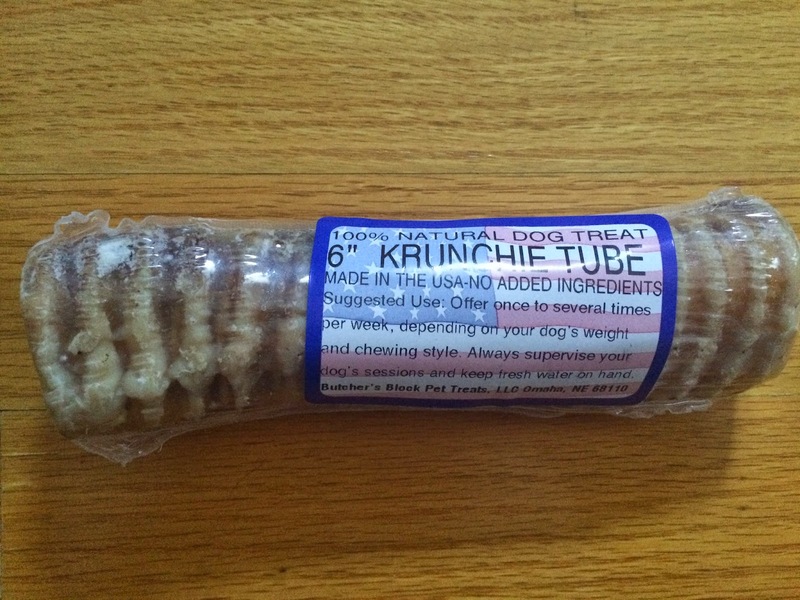 They also come in a travel container for on the go, which will be perfect for Christmas day, because we'll be travelling. 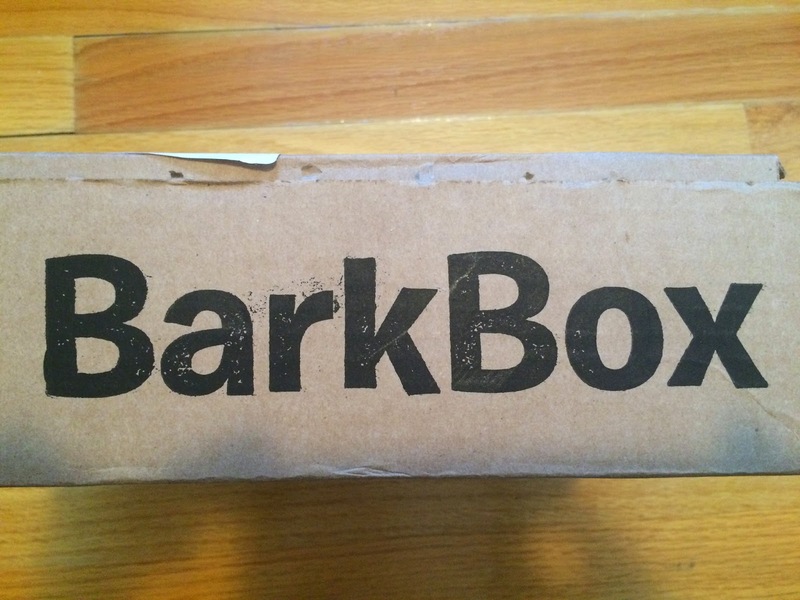 I am very pleased with the quality of treats and toys included in Barkbox. I do think there will be a point where we no longer need so many toys and we have to stop subscribing, but for now I'm loving this subscription, and so is our pup. We can't wait to see what will be included for January, because the last three month have been holiday themed.